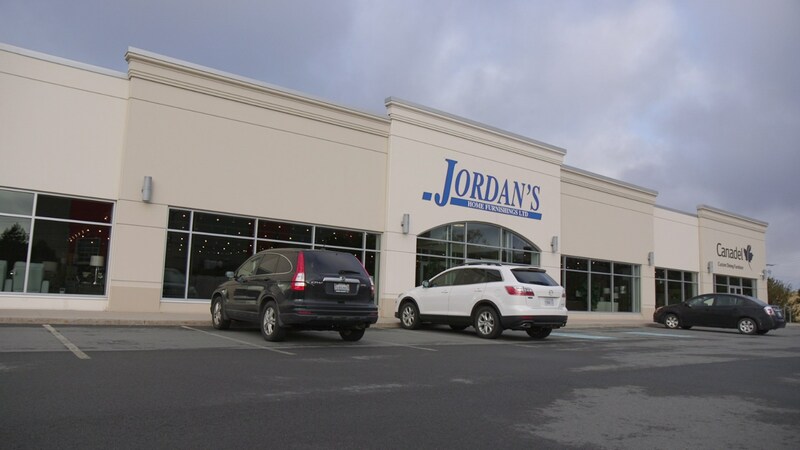 Jordan's Home Furnishings with locations in New Minas, Halifax, and Canning, Nova Scotia features the widest selection of Living Room Furniture, Bedroom Furniture, Dining Room Furniture, Home Office Furniture Accent Tables, Entertainment Furniture in the area. Our showrooms are over 35,000 square feet with beautiful, well decorated vignettes and features a very home-like setting for the appliance department. Jordan’s Home Furnishings, providing the best in Living Room Furniture, Bedroom Furniture, Dining Room Furniture, Home Office Furniture Accent Tables, Entertainment Furniture. Here at Jordan's Home Furnishings we offer premium interior decorating help. 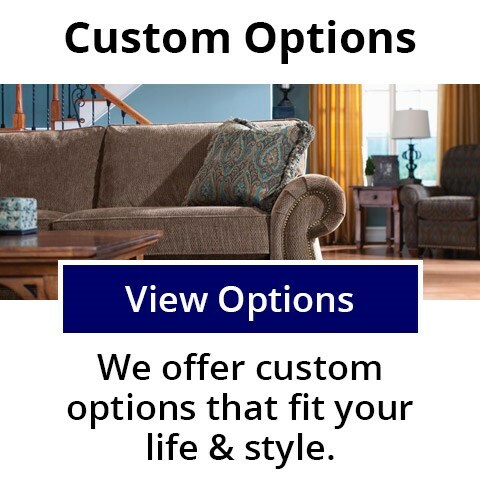 If you need assistance picking out the right furniture for your home, or if you would just like a second opinion come down to one of our furniture stores in New Minas, Halifax, and Canning, Nova Scotia today! 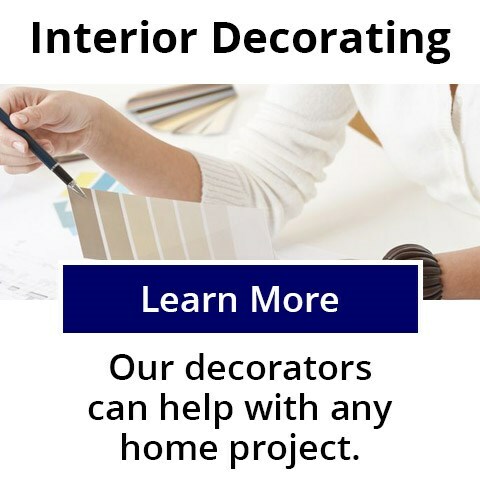 We have design services that are second to none and will help you furnish the home of your dreams. Jordan's Home Furnishings carries nothing but the highest quality furniture. 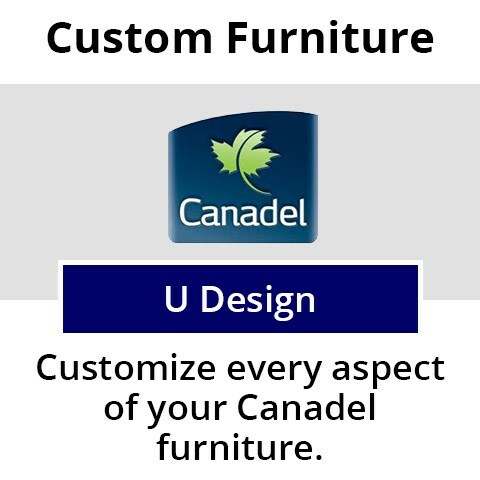 We give you name brand furniture at a great price and we only carry the best in home furniture. Our New Minas, Halifax and Canning, Nova Scotia furniture stores carry only furniture with the highest build quality so you don’t have to look very hard to find great furniture for any type of home. 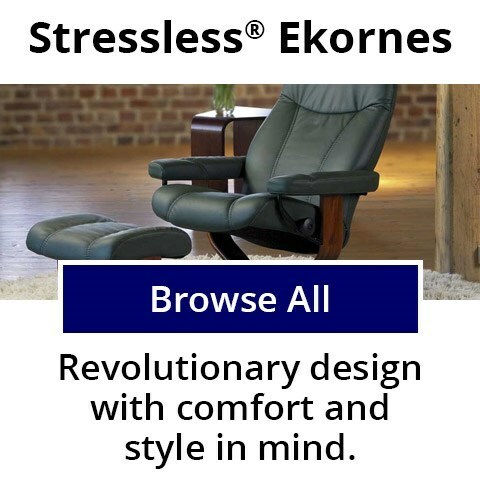 At Jordan's Home Furnishings we carry the best in traditional furniture, contemporary furniture, transitional style, and cottage style furniture for whatever your furniture needs are.